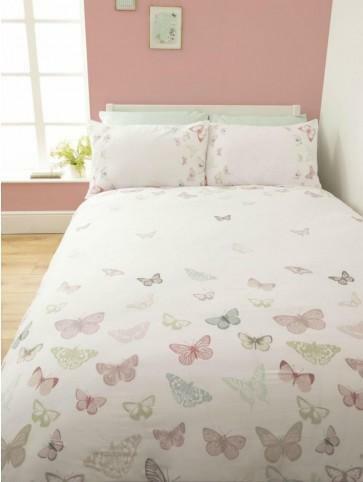 Step into spring with this charming Mystical Butterfly Duvet Set. Crafted from 100% breathable cotton. 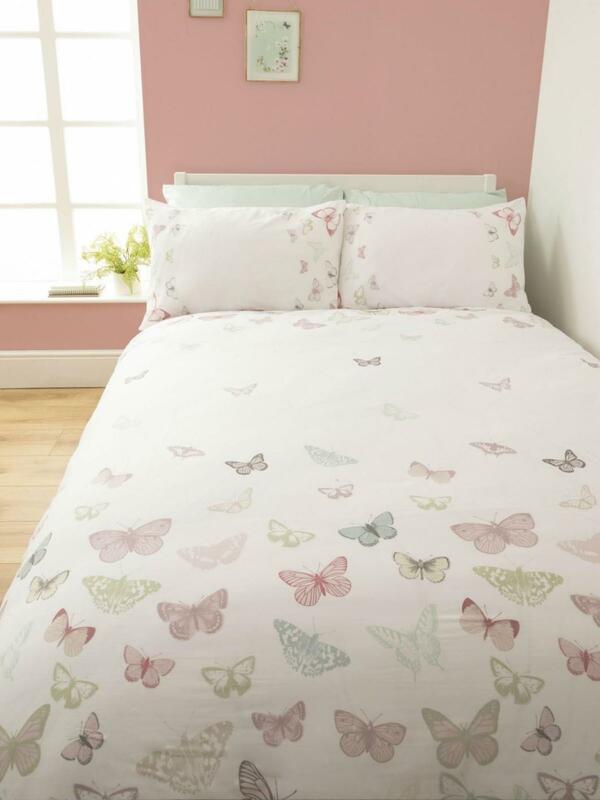 Lay your head and drift away in pure cotton luxury.